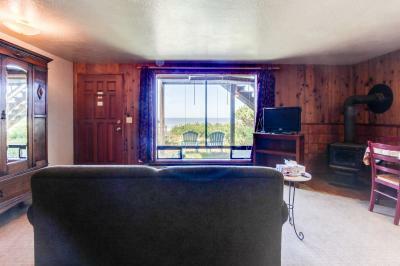 You’ll feel right at home in any of our one-bedroom rentals. 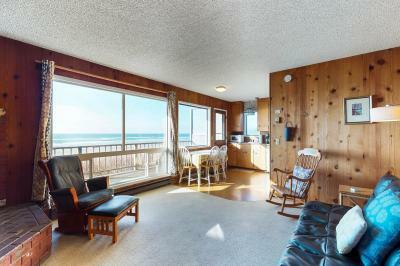 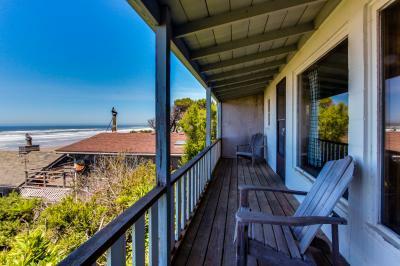 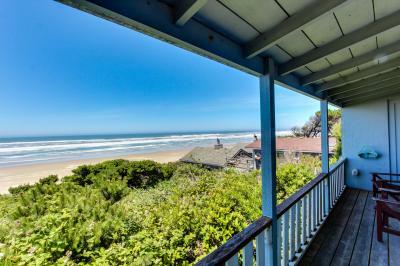 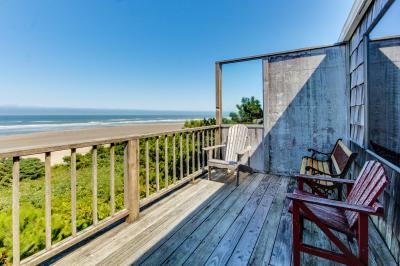 Make home-cooked meals in the full kitchen, relish the ocean view, and get cozy next to the fireplace or wood stove. 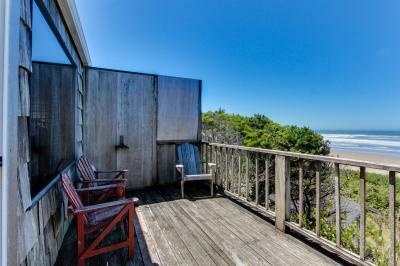 Each one-bedroom cottage has its own private bathroom. 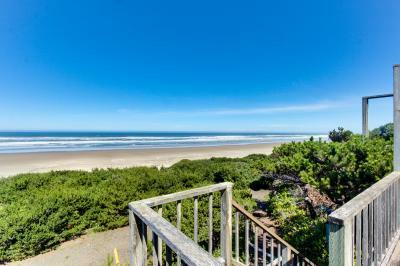 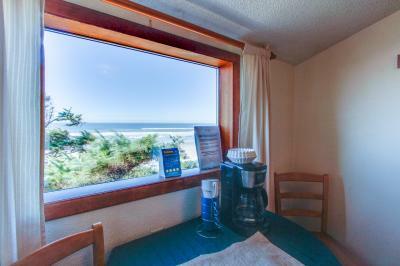 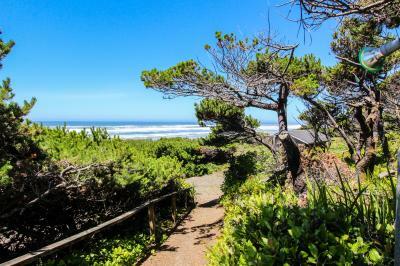 All of our Waldport cottage rentals are non-smoking and pet-free.